This is the first of a major series of reports to be published by Information Gatekeepers on the subject of "Telco Business Transformation and the Next-generation Network." Many of the world’s telcos are now involved in redefining the way they do business, and the kind of network they need in their planned new environment. This series of reports will be a “how to” manual as well as a report on activities by the various major players and forecasts for the resulting next-generation network. To begin a transformation project, one must consider the market facing the business. 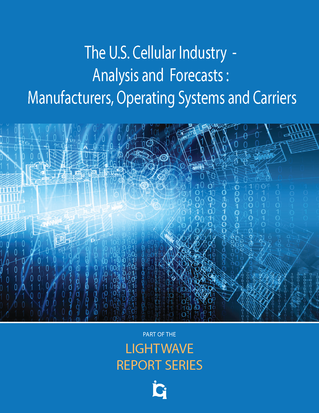 Therefore, this first report in the transformation series deals with the telecom market situation today. Later reports in this series will consider other aspects of the transformation process, including the planning environment, goals setting, the next-generation network, next-generation network technologies, and next-generation vendors. Although this report will consider several important market impacts, the most current is the announcement by Google of Google Voice. For some years, this analyst, as well as others, has been watching Google for an entry into telecommunications. Most of their business is telecommunications based, so it is a natural fit. Our last report (in 2005) on the general telecom market situation, “Next Generation Network - Will the RBOCs get Googled Up?”, predicted the rise of a class of “super competitors” to the RBOCs, led by Google. That still is a good forecast, and it is beginning to happen with Google. Notify me of updates to Is Google Going to Capture Telephony?